I’m pleased now to be able to follow up with some news on our progress towards an all-HD future. We in the Distribution & Business Development team have been working with colleagues in BBC Research & Development and in the Nations, who earlier this year upgraded their playout facilities to support HD, to help plug one of those gaps: BBC Two HD variants in the Nations. 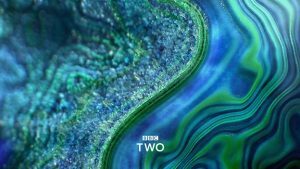 BBC Two Wales HD will be launching on BBC iPlayer, on digital terrestrial (Freeview and YouView) and on the digital satellite platforms Sky and Freesat, while BBC Two Northern Ireland HD will be launching on BBC iPlayer and on digital terrestrial (Freeview and YouView) towards the end of November. 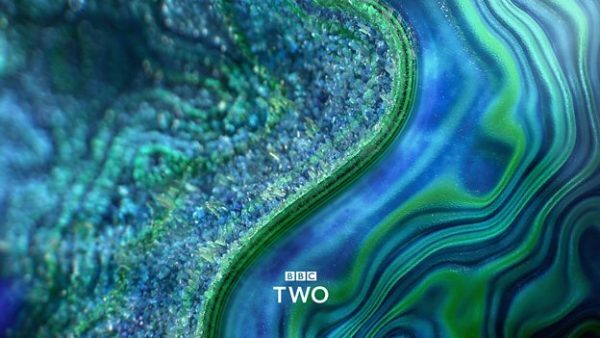 For satellite viewers in Wales, BBC Two programmes will become available in HD at EPG position 102 – next to the existing BBC One Wales HD at 101. As you might be aware, Ofcom recently gave approval for the launch of BBC Scotland’s new TV service. To enable the launch of the new channel, in 2019 we’ll be closing BBC Two Scotland on all platforms. In its place, satellite and cable viewers will receive the standard version of BBC Two. As a consequence, this means that on certain platforms BBC Two in HD will be in the most prominent position available – 102 – next to BBC One Scotland HD. We are working with colleagues in BBC Scotland on their launch plans for next year, and on the details of where you will be able to find the new channel. I should explain a little about how we’ve been able to launch these additional HD services on satellite. We have been able to improve the performance of our HD encoders – and when combined with a small increase in capacity on our HD satellite transponders are able to introduce one additional HD service per transponder. For the more technically-minded, the capacity increase will be realised by applying a different Forward Error Correction parameter in the standard DVB-S2 transmission mode. Extensive field measurements confirm there will be no material change to viewers’ satellite reception. However, we have identified a reception issue with the new satellite transmission mode, and in very particular reception and installation conditions, which affects a small number of TVs and PVRs from certain manufacturers with built-in satellite (Freesat) tuners. Further information can be found here on our Reception Advice pages. This does not affect SD reception. All Sky, Freeview and cable viewers will be unaffected, and the vast majority of Freesat viewers will also be unaffected. We are not in a position at this point to provide all of our regional feeds in HD, owing to lack of broadcast capacity and native HD broadcasting capability across the majority of the English regions. However, we continue to look at ways in which we can deliver further HD services within the constraints we face. For now, we’re pleased to be able to take another step on our journey towards an all-HD future. For any non-HD devices, only the SD service will appear in the guide and at slot 2 or 102. In the table above, the SD variant listing on HD boxes is shown in brackets.